Moving is daunting, but moving out of state can cause a whole host of anxieties that can seem a little out of control. It could appear impossible to fit 10+ years of accumulated stuff into boxes and drag it across the country, but people do it all the time! With these simple preparation tips, moving out of state will be much more manageable and relaxed. Even the act of creating a list can calm anxieties and make your list of things to get done seem less intimidating. Bonus points if you create a calendar to-do list, meaning you give yourself a few tasks each day to break it up over the course of a month or so. 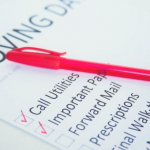 Some things we suggest you put on that list: electricity, cable, dates for each room/section of the house to pack, when and how you are getting to the new home, etc. This could be the most important step. Most of us can be put under the hoarder category; we keep every little thing because “we might use this in the future.” While that may be true, it’s best to get rid of things that you haven’t used—or seen—in the last 6 months. You most likely won’t need it or even know that it’s gone in the first place. Getting rid of these little things really add up and make packing much more succinct and organized. 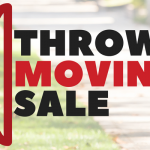 The expense of moving can add up pretty quickly—between flights, gas, moving companies, internet, cable, electric, etc., you could end up blowing your funds out of the water. By setting a budget, it is much easier to keep track of how much you’re spending so you can keep everything in check, causing less economic stress on you and your family. Your stuff is important to you, and we get that. As a family business, we understand that the little stuff can mean the most to you. Finding a moving company that you can trust relieves a bulk of the stress that comes along with moving. Pick a company that will treat your stuff like it’s their own. Remember when you were in school and procrastination was a way of life? The same principle applies to packing—pack smart and pack early to make moving out and moving in as calm as possible. 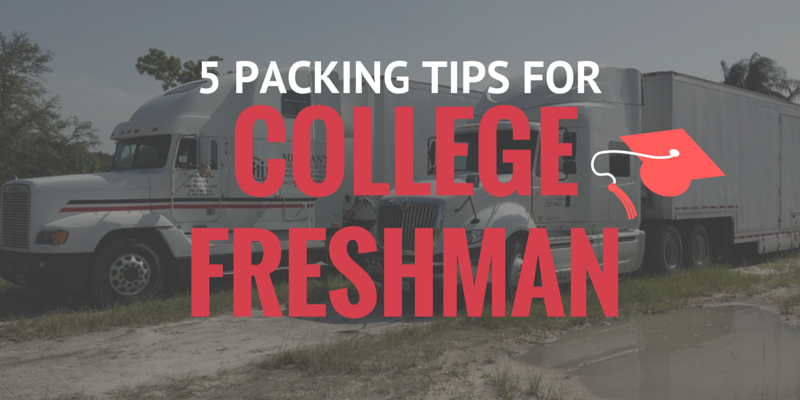 Pack similar things together and start as early as possible to avoid stress. As much as we don’t want to think about it, accidents happen. Maybe your car breaks down mid-move or your plane has a technological issue and has to hold off from boarding until further notice; no one wants to be without clean clothes. Try to make the best out of a bad situation by packing a bag with the essentials. 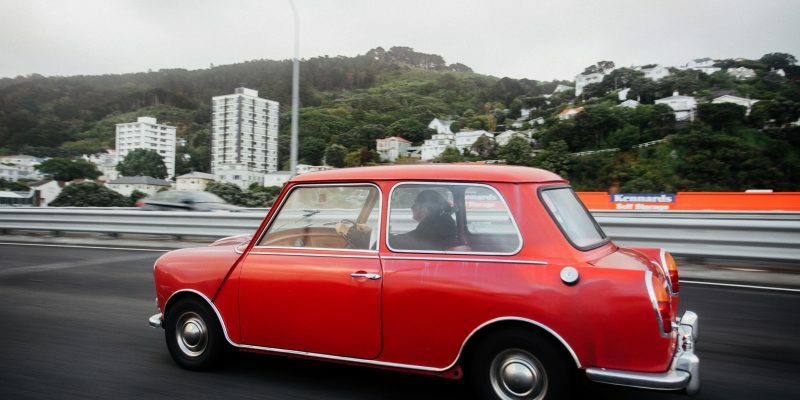 Such a small detail can make a big difference in your sanity and comfort when travel plans get derailed. In many ways, moving cross country in the U.S. is much easier than moving to another country. 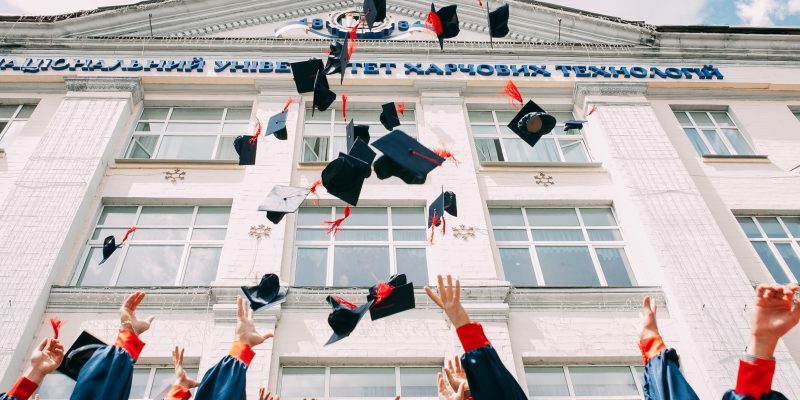 You don’t need to learn a new language, don’t have to trade in your money for new bills, and you don’t have to acclimate to a new culture and pace of life. However, there’s one thing that most people don’t consider: the change in the cost of living. Cost of living fluctuates a huge amount from state to state. States on the lower end of the economic spectrum will cost you less to live in, but also tend to be farther away from the major cities. 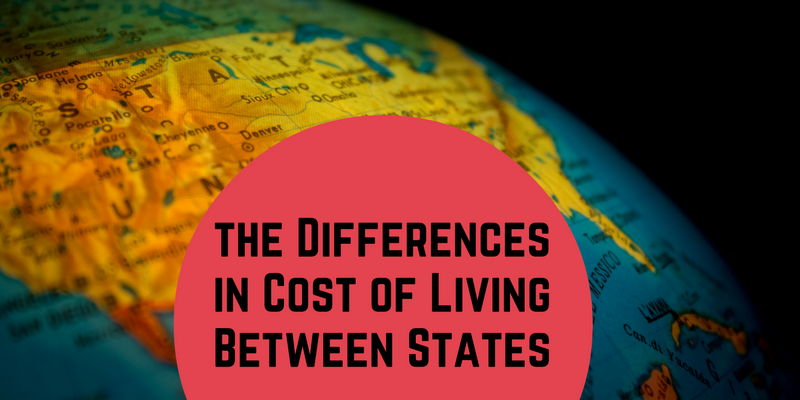 This post will break down all you need to know about the cost of living and how to choose wisely between different states. How Do You Calculate the Cost of Living? Cost of living is calculated by measuring and indexing the average price of necessities like housing, utilities, transportation, food, and healthcare, and comparing it to the cost of the same items in other states. Housing is probably the single greatest cost and tends to be a good informal measuring stick of cost of living. Mississippi is the state with the lowest cost of living, followed by Kentucky and Arkansas. These states are so cheap because of the low price of housing, utilities, transportation, food, and healthcare. In Mississippi, the median home price is $112,000, 5 times less than that of the most expensive state (Hawaii, at $589,500). What State has the Highest Cost of Living? Hawaii. Because of its natural beauty, beaches, and attraction as a tourist location, closely followed by New York, Delaware, California, and Connecticut. 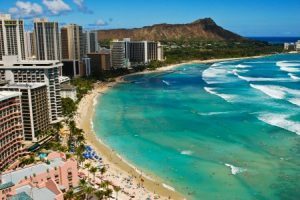 Hawaii and New York both have high housing costs, though for different reasons: beaches for the former, and the lack of space for the latter. The main reason Hawaii is so expensive to live in is that almost all supplies like food or gas must be shipped in from the mainland, driving prices upward. 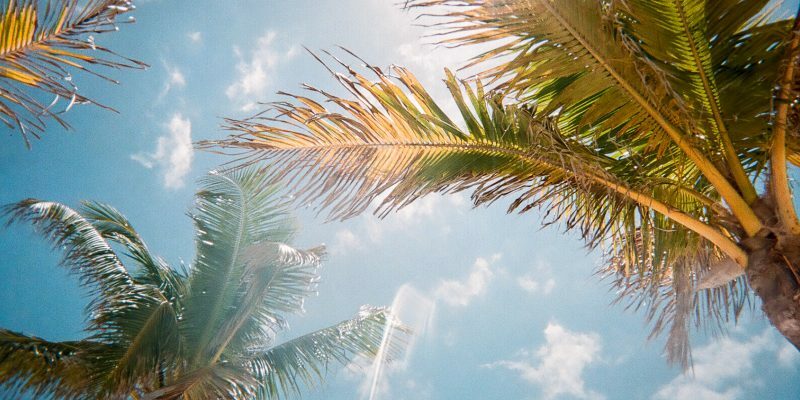 Due to its natural beauty, Hawaii attracts successful CEOs and business people who want to vacation or retire in paradise and are willing to pay a premium for it. Hawaii also has the highest quality of life of all the states. 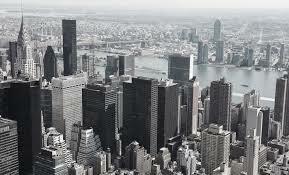 Strangely, New York, second for cost of living, comes in at 22nd for quality of life. Delaware ranks 26th and California 23d. Just goes to prove that beach always beats city when it comes to relaxing. So, what about down here in Florida? We’re not too bad. We’ve got a good balance of a low cost of living (28th) and high quality of life (26th). Or maybe you already live here, and are moving to another state? Here at Meehan’s Family Moving we can help you with either. Ready to get started on your cross-country move? 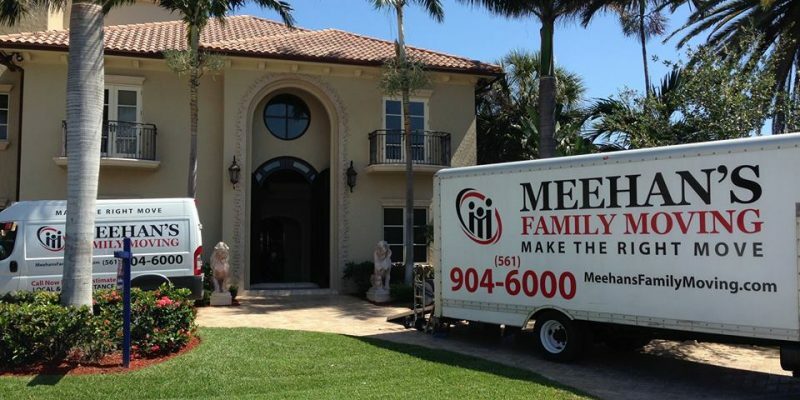 Call the South Florida moving professionals at Meehan’s Family Moving. We have 50 years of experience helping families get settled into their new home, and we never drop the ball! For affordable and reliable local and long distance packing and moving services, contact us today (561) 904-6000 to learn more about how we can help you make the right move!